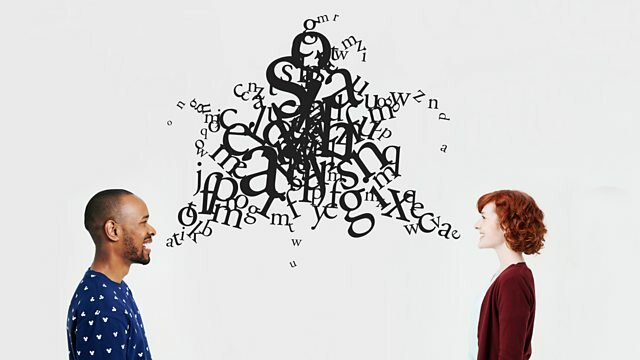 BBC Radio 4 - Radio 4 in Four, Why do people go up at the end of their sentences? Michael Rosen, Laura Wright, sound artist John Wynne and Sam Hellmuth discuss the trend of 'upspeak', or going up at the end of your sentences, even when you're not asking a question. First broadcast on Word of Mouth, 14 February 2017.